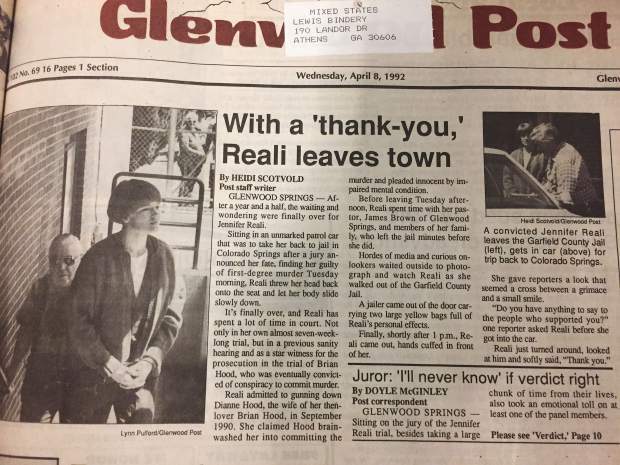 The front page of the Glenwood Post on April 8, 1992 when Jennifer Reali left Glenwood Springs following her "fatal attraction" muder trial. News this week that the Colorado Springs woman known as the “fatal attraction” killer has died after her recent release from prison prompted memories for several longtime Glenwood Springs locals. Rather than Colorado Springs, it was Glenwood Springs on the other side of the state that played host to the nearly seven-week-long Jennifer Reali murder trial back in spring of 1992. The trial was moved due to concerns about pre-trial publicity tainting the jury pool in Reali’s hometown. But even Garfield County had trouble finding people who didn’t know about the infamous love-triangle murder case. 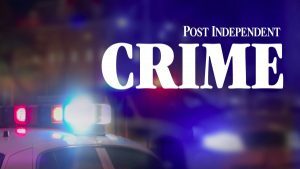 It was one of Glenwood’s many brushes with big national crime stories over the years, coming 15 years after serial killer Ted Bundy’s infamous escape from the Garfield and Pitkin county jails. The Post Independent last year turned up old photos from Bundy’s time in the area, after several negatives were found in a company safe that had to be cracked because the combination had been lost. 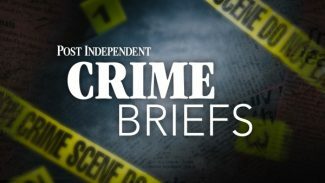 The Colorado Springs Gazette reported Thursday that family members and the Colorado Department of Corrections confirmed that the 55-year-old Reali died on March 24, just three months after being released on parole. Reali was diagnosed with pancreatic cancer in 2014. Reali became known as the “fatal attraction” killer following the murder of Dianne Hood in 1990. Reali, then 28, had donned camouflage and a ski mask when she ambushed Hood as she left a lupus support meeting. Glenwood Springs resident April Carver sat on the six-man, six-woman jury made up of Garfield County residents. She recalled that it was a difficult case to sit through. “It was very long and very graphic at times and somewhat emotional,” said Carver, who owns the Hotel Denver in Glenwood Springs with her husband Steve Carver. “We knew we were putting her away for life, and none of us took that very lightly,” Carver said, recalling that it took six full days of deliberation to reach a verdict. That verdict, finding Reali guilty of first-degree murder and conspiracy to commit murder, was handed down 26 years ago to the day today, April 7, 1992. The Glenwood Post covered the trial extensively, even though it wasn’t a local case. 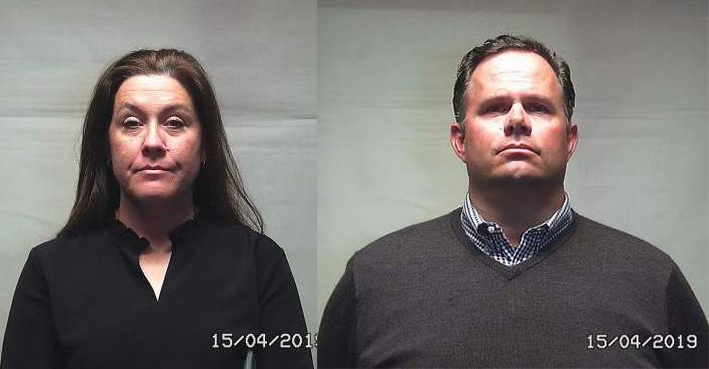 “Neither stone-faced Reali nor her family broke down after learning the verdict, despite having done so several times during the nearly seven-week trial,” wrote the late Doyle McGinley on the day the verdict was handed down. One other juror said afterwards that it was one of the most difficult decisions he ever had to make. “For the rest of my life, I’ll never know if this was a correct decision,” juror Langdon “Butch” Higgins told McGinley in an interview after the trial was over. “… It’s impossible not to feel sympathy,” he said. 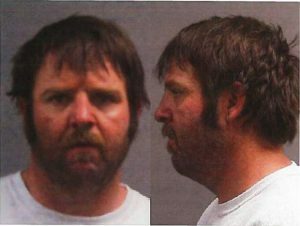 Brian Hood ended up receiving 37 years in prison after he was convicted of conspiracy to commit murder. 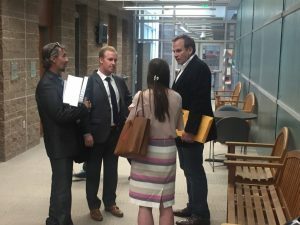 Reali’s case was tried by the 4th Judicial District Attorney’s Office, and the Glenwood Springs trial was presided over by El Paso District Judge Mary Jane Looney.